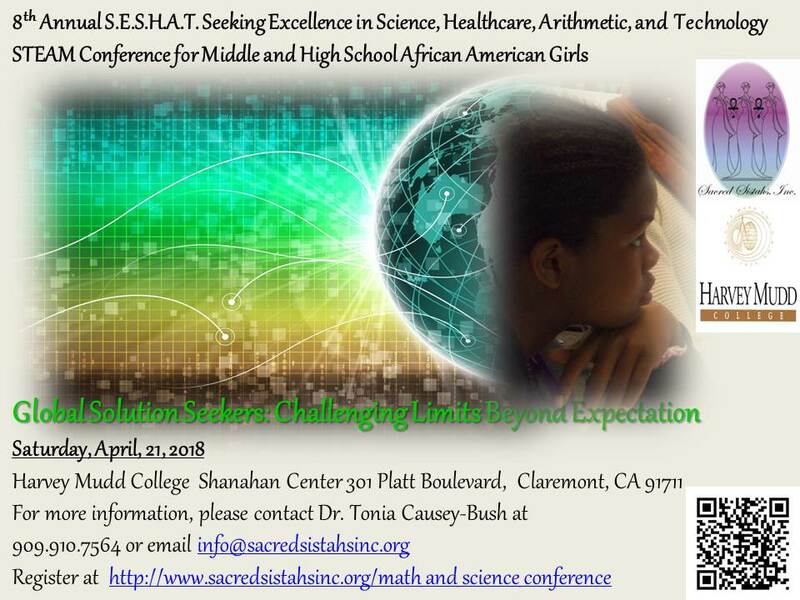 Sacred Sistahs, Inc. is proud to present the 9th annual S.E.S.H.A.T (Seeking Excellence in Science, Healthcare, Arithmetic, and Technology) Math and Science Conference for African American Girls! 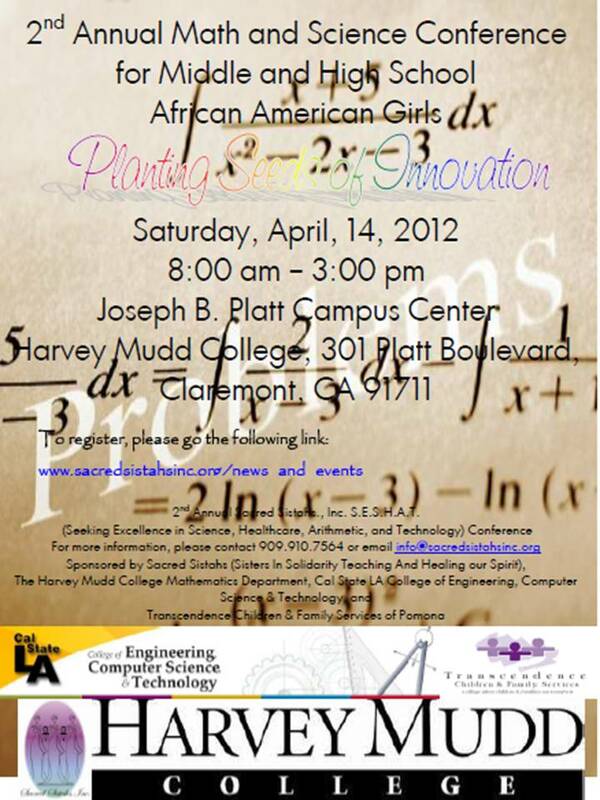 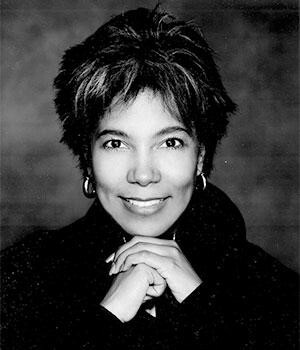 The purpose behind these conferences is to introduce African American female youth to careers in Science, Technology, Engineering, and Math and as well as to expose them to professional women practicing in the aforementioned fields. 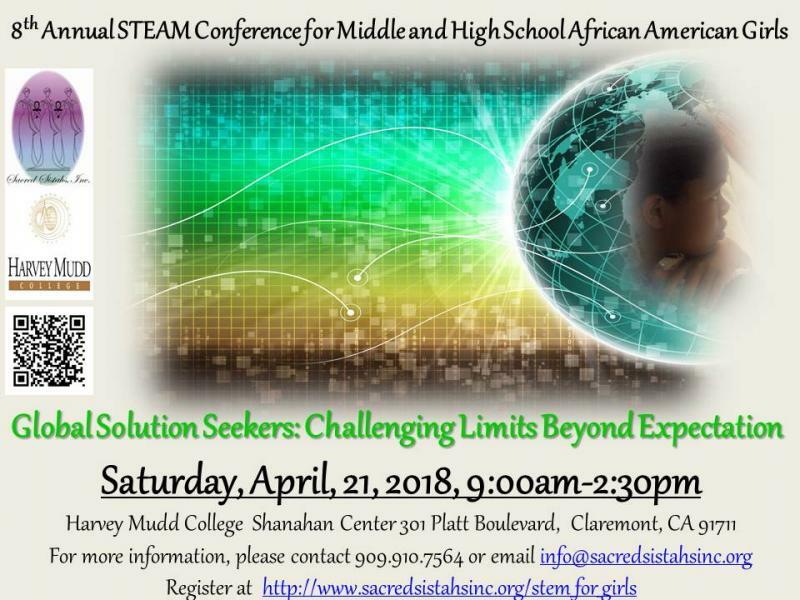 Research has demonstrated that even though girls perform as well as boys in science and math, there is a marked loss in interest in STEM areas that occurs in middle school. 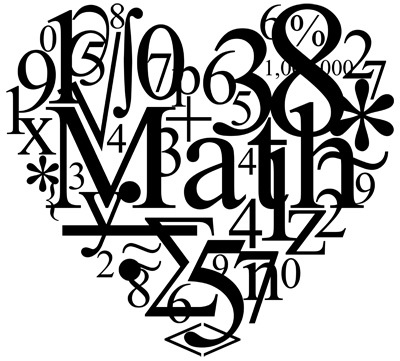 Moreover, girls’ attitudes about careers in math and science affect their persistence and involvement in advanced coursework during their high school years. 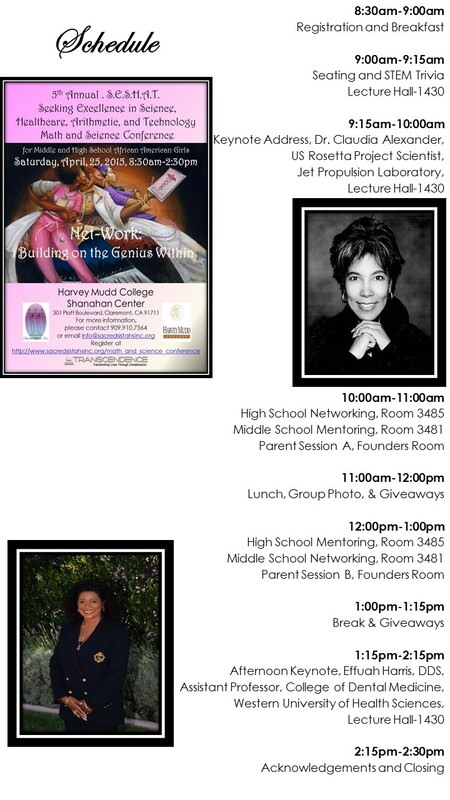 Our conferences aim to show young women their “possibilities” by introducing them to and giving them access to dialogue with brilliant and successful professional women eager to share their stories of triumph and persistence. 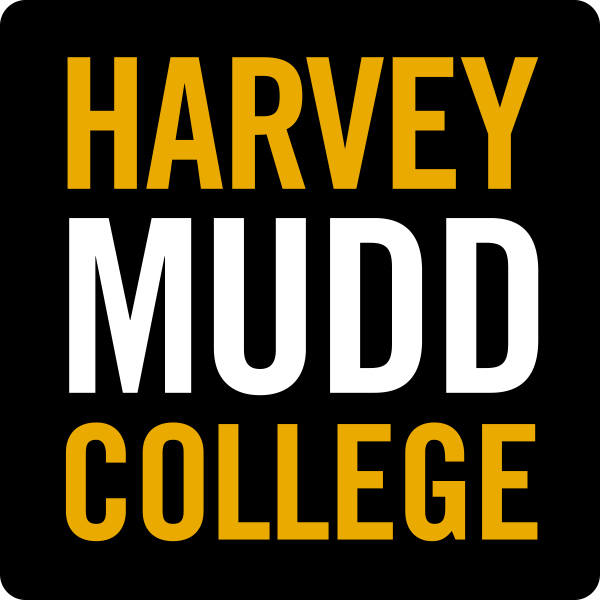 It has been said that the strength of the STEM workforce is viewed as an indicator of a nation’s ability to sustain itself. 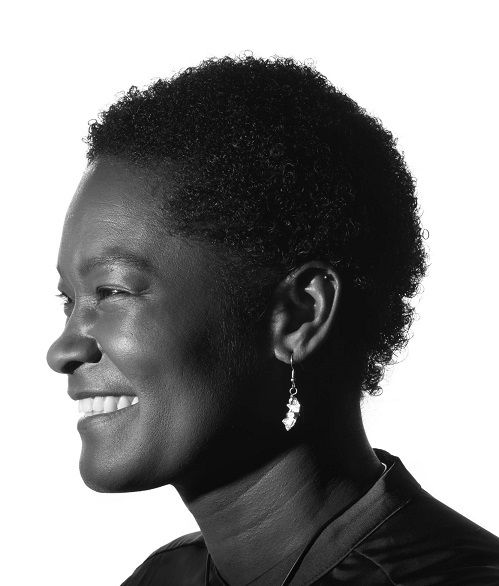 As young women, you hold the future of our world in your heads and hands. 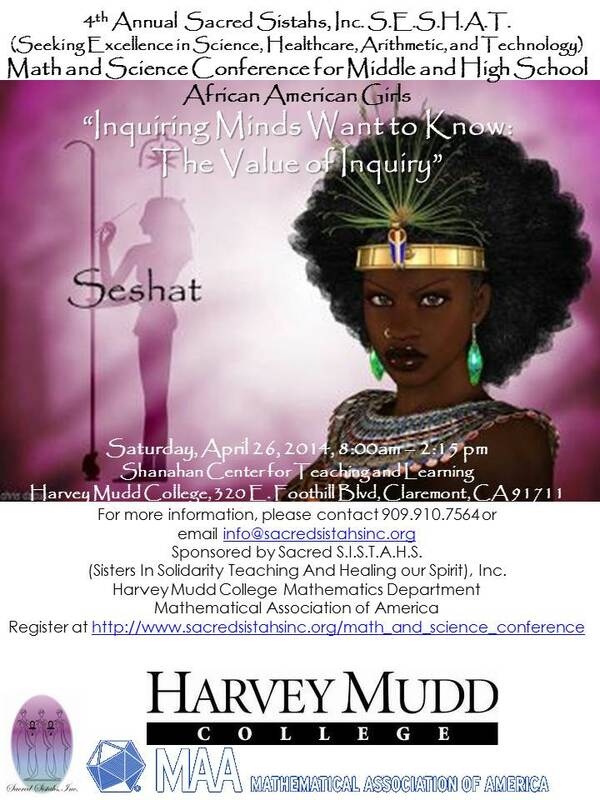 It is our vision that one day you will cultivate the Seshat mathematical genius within you carrying forth a legacy of excellence and leadership in math, science, and related disciplines. 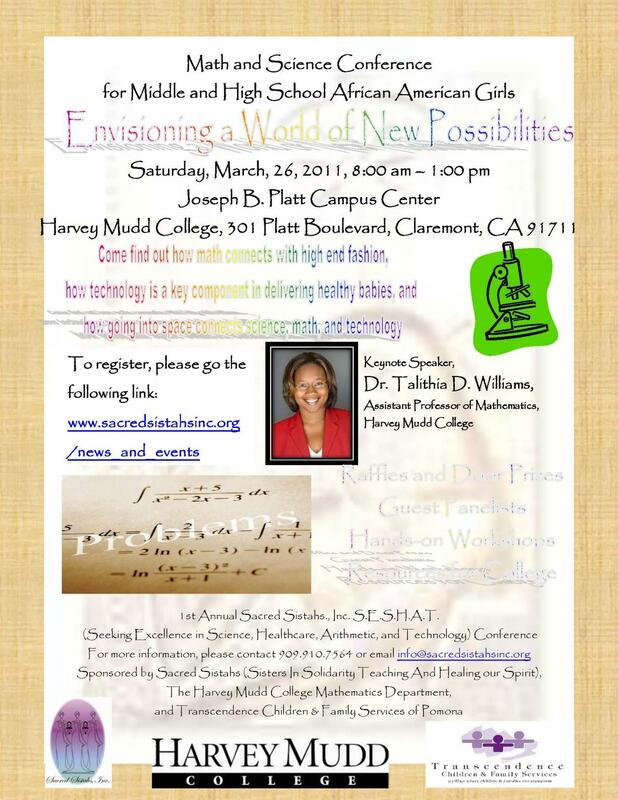 It is our vision that one day you will cultivate the Seshat mathematical genius within you carrying forth a legacy of excellence and leadership in math, science, and related disciplines. 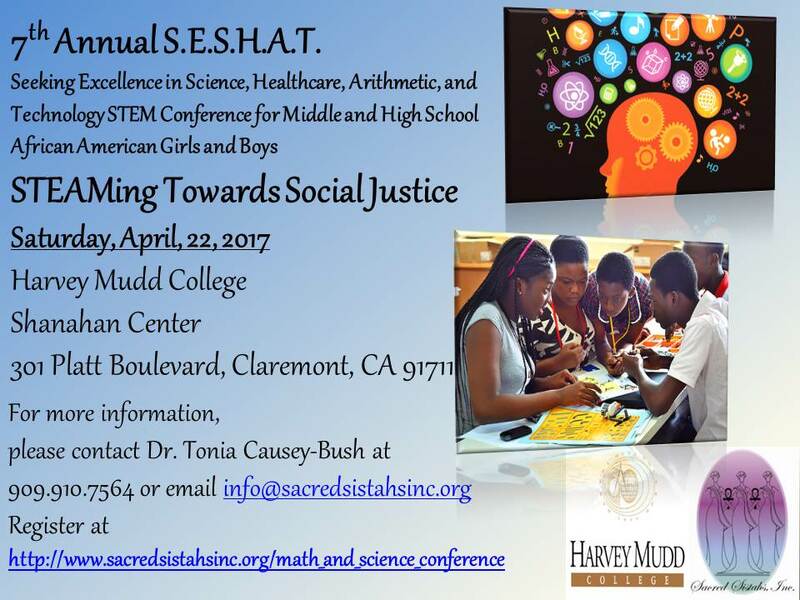 8th Annual Sacred Sistahs., Inc. S.E.S.H.A.T. 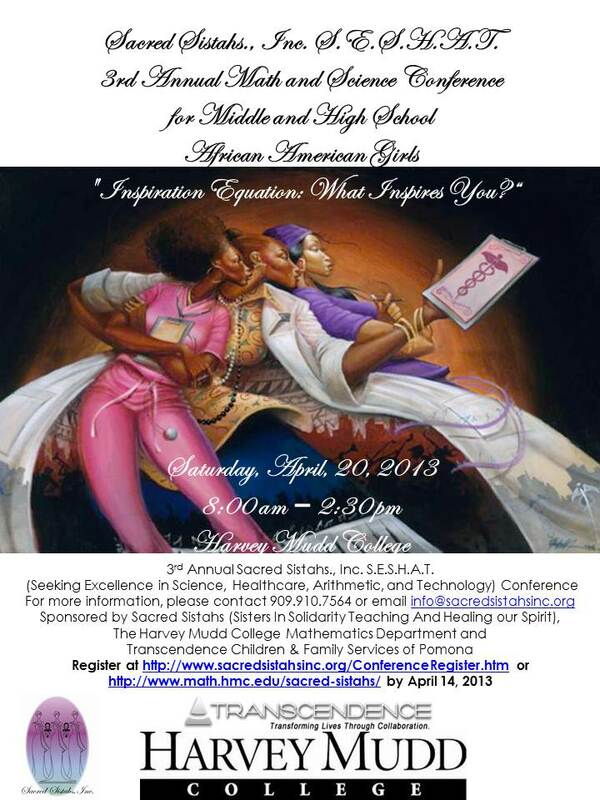 Copyright 2013 Sacred Sistahs, Inc.. All rights reserved.